Rainmakers continue to allocate a greater portion of their overall marketing budgets to attract new members to their social media assets like Facebook brand pages, but the level of expenditure commitment to keep communities and fan bases engaged is still relatively low, according to the Microsoft Advertising and Advertiser Perceptions global survey. In its six country survey, Microsoft reported that while 74% of marketers surveyed indicated it was very important to have a presence on Facebook and Twitter, they allocated 48% of their budgets to attract new members (includes social branding in traditional ads) but only 19% of budget to keep current Facebook or Twitter communities engaged. 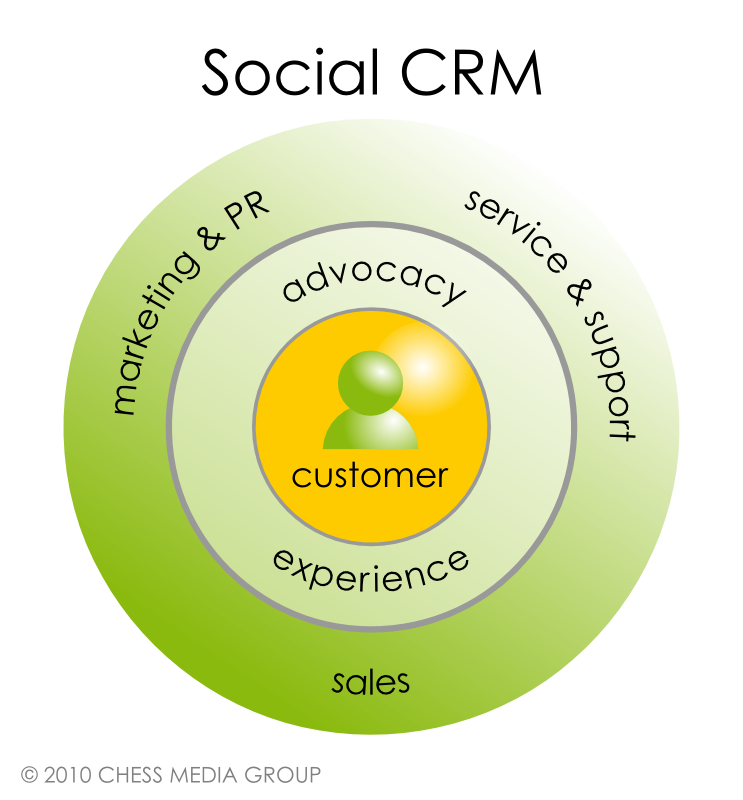 Of course this points to the tried and true adage in marketing that its less expensive to keep a current customer than it is to acquire a new one, making its customer relationship management (CRM) so crucial. 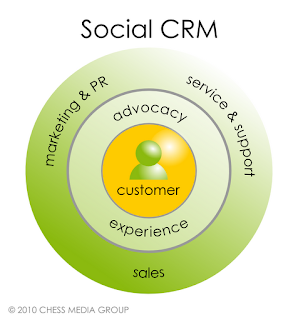 So why aren't marketers adhering to this principle when it comes to social marketing? Continually working to keep social communities engaged should help marketers reduce turnover and establish more substantive relationships with its customers. We're nearing a maturity cycle where time and experience with social media will help marketers better understand and overcome the challenge of maintaining and engaging its brand's social communities. And that should help accelerate higher allocations in social media marketing.